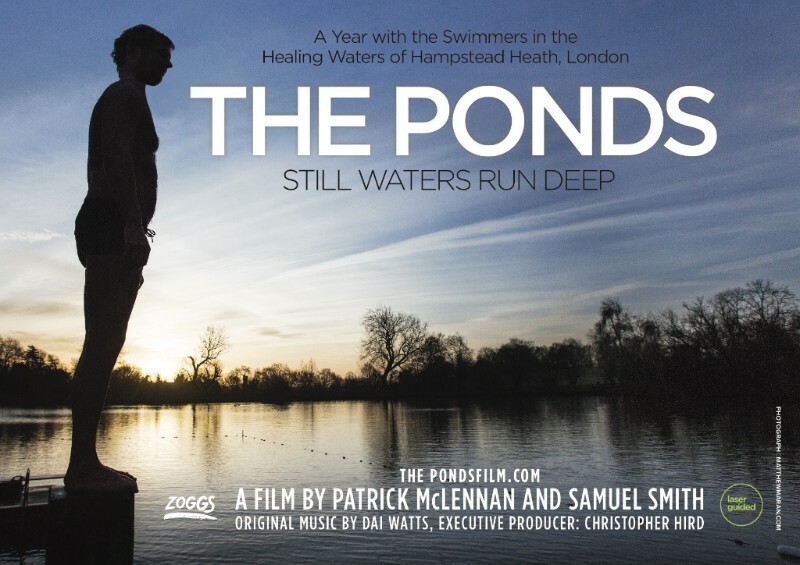 We're very excited to host an exclusive pre-release screening of a new documentary about the swimming ponds on Hampstead Heath. 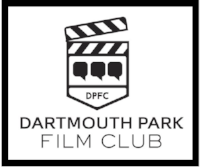 The filmmakers are coming for a Q&A, and there will be wine & snacks, and maybe even some mulled wine... so please save the date of Monday November 26th for our next DPFC event. If you are a pond swimmer, you are going to love this film—you may even be in it!